Since 2000, we have been fine tuning our enrollment process. We now have over 60 steps that we use to develop, implement and execute the ideal enrollment solution to match the needs of each individual client. With an experienced team with Human Resources, Finance, and Benefit Management professionals, you can trust our teamto deliver a world-class benefit administration process. 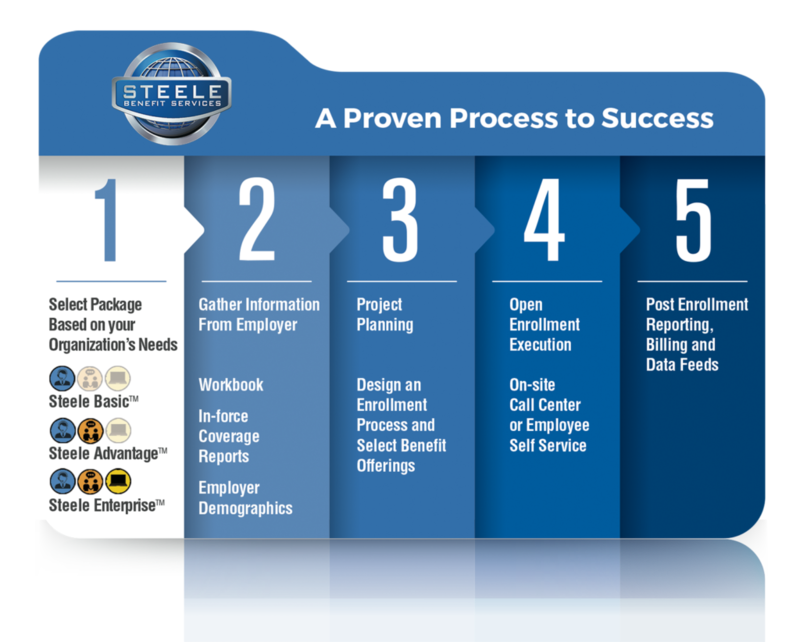 Below is the process that we employ to design the administration process that is most suited to your needs.